Property Finders - We Buy Houses Fast & in Cash! 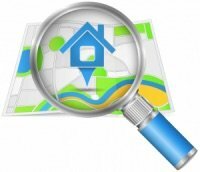 We’re Looking For Local Birmingham AL House Finders – Earn Good Money – Join Our House Finders Program FREE Below Today! Hi! Here at Duratus Properties we’re looking for people locally here in Birmingham (and surrounding areas of AL) who can help us find houses that we can buy from home owners who need to sell. 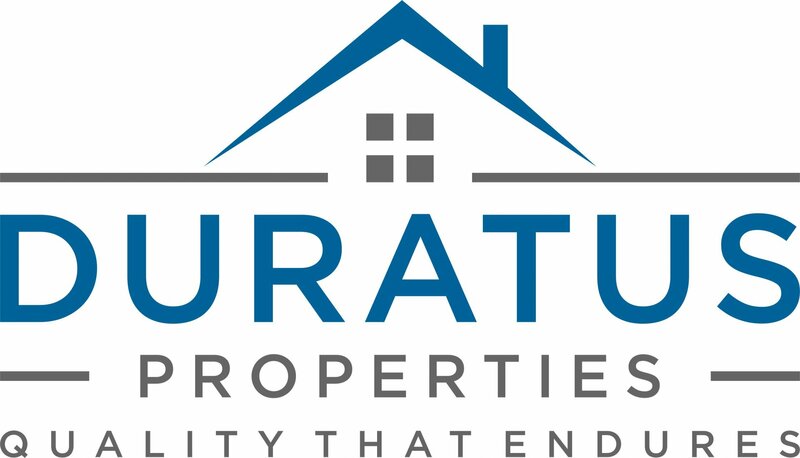 Who Is Duratus Properties And What Is Our “House Finders Fee” Program? Over the years we’ve developed a great system for helping those homeowners in distress out of that situation through our local Birmingham House Buyer Program. In addition, one of our missions is to beautify Birmingham one neighborhood at a time by fixing up properties and getting great home owners into them. This is where we need your help (and how you can earn up to $5k per month… if you hustle) finding houses that fit what we’re looking for here in the Birmingham area and surrounding areas… and sending them our way in our House Finders Cash Incentive Program (some people call it a “Bird Dog Program”). Join our Birmingham House Finders Program below and send us the details… we’ll take it from there. After you join our Birmingham Area House Finders Program (for FREE on this site) we’ll train you on exactly what to look for and how to submit the properties to us.